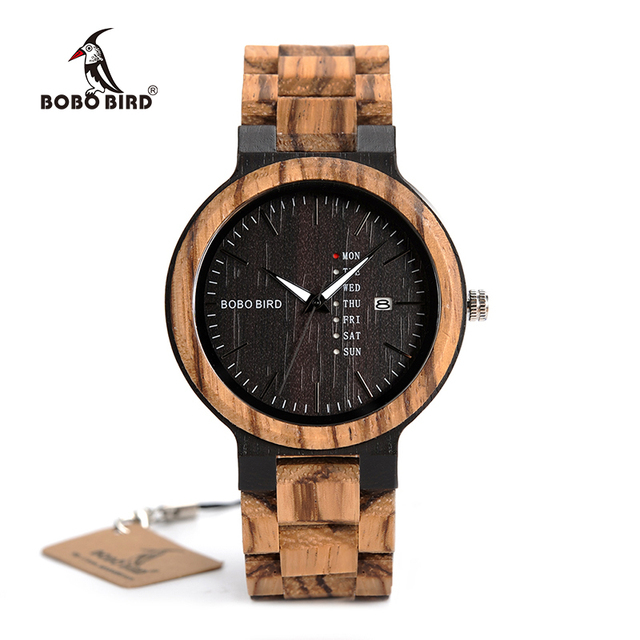 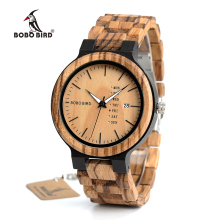 The BOBO BIRD wooden watch is crafted from real wood and soft genuine leather, designed to give you a comfortable one of a kind look. 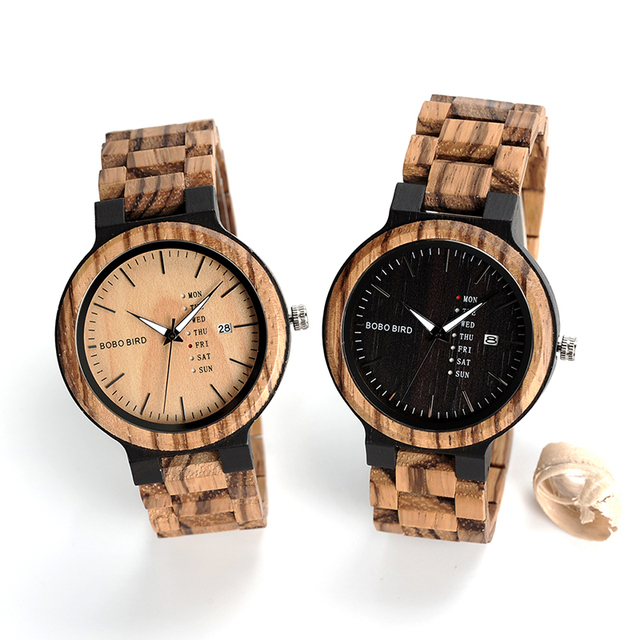 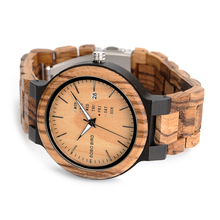 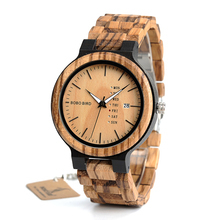 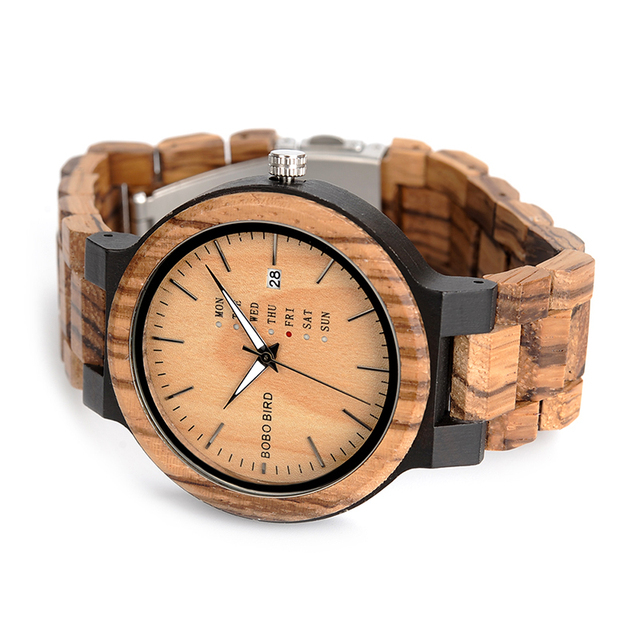 The wood watch features high quality Japanese quartz movement. 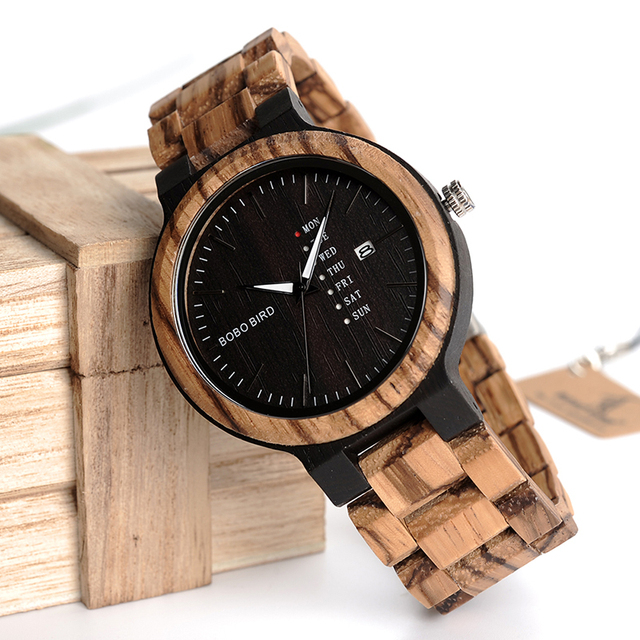 Every cut of wood has its own unique texture.